Every day researchers throughout the world are looking for new methods to help them solving their scientific questions. 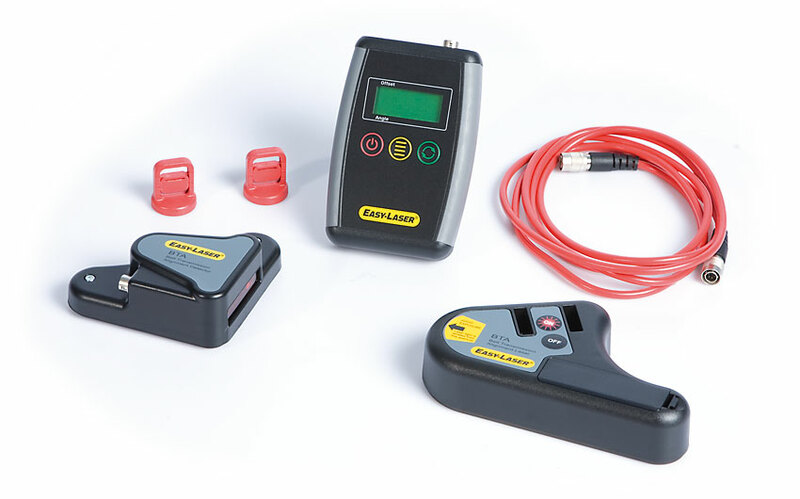 Infrared thermography has proven to be an invaluable tool to solve a wide variety of scientific problems based on heat and temperature measurement. Because of its non-intrusive analysis capacity, thermography systems have become indispensable instruments for a wide variety of Research & Development applications. 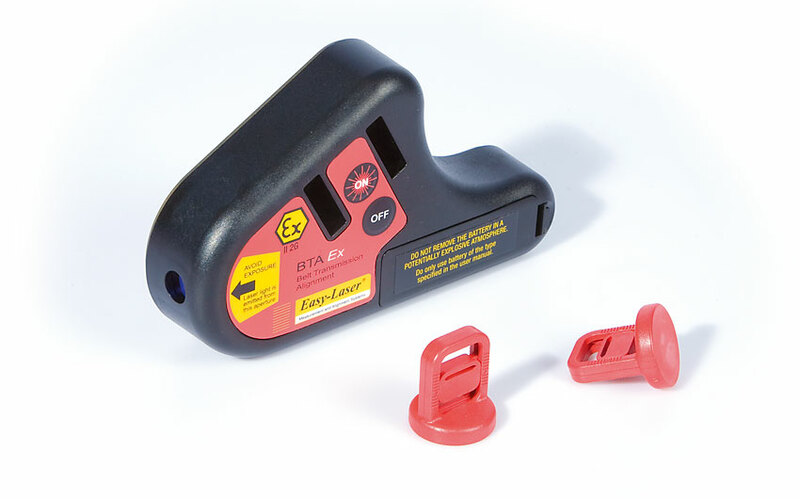 In Research & Development process control and product testing evaluation, accuracy and reliability are vitally important. 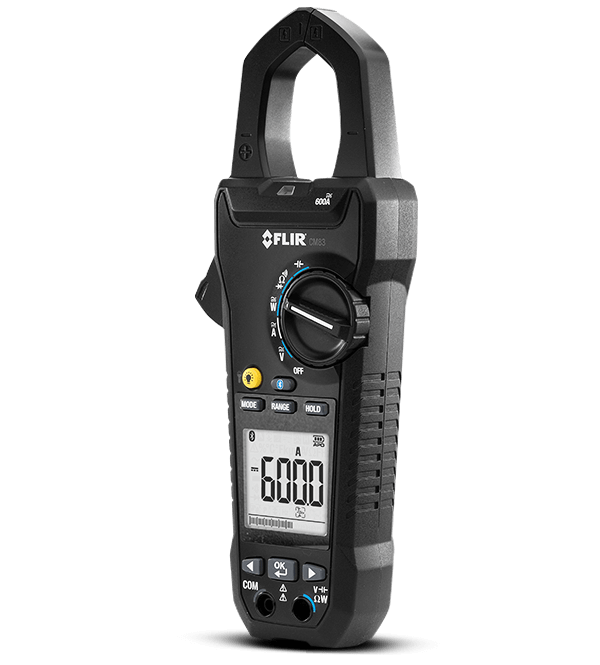 That's why FLIR SC-Series cameras are widely used around the world for applications as diverse as micro-electronics, automotive and aerospace industries, plastics injection molding, consumer appliance design, target signatures, mechanical fatigue testing, plant and biology researches, material evaluation, airborne detection and much more. 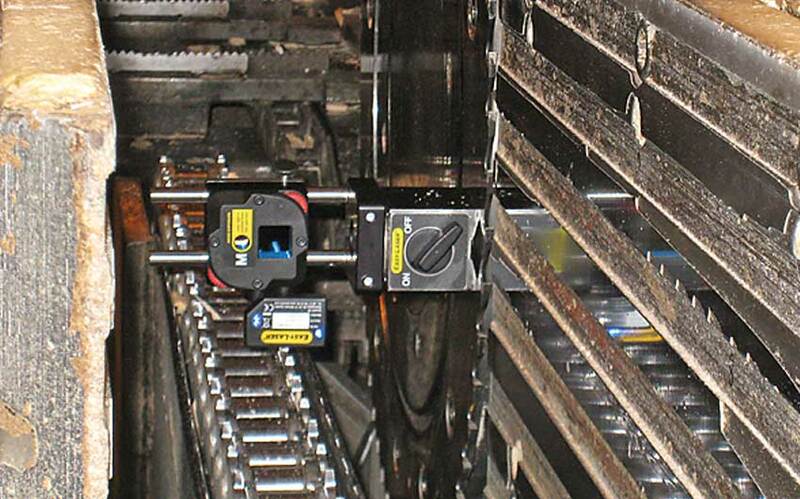 Our cameras are used for capturing thermal distribution and recording temporal variations in real time, allowing engineers to see and accurately measure heat production or dissipation process, leakage and other temperature factors in equipment, products and processes. 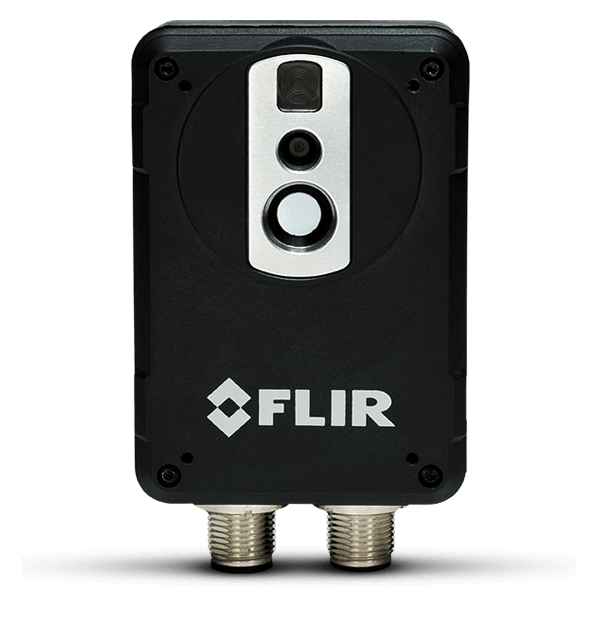 Since 2008 FLIR has become the majority shareholder of Cedip Infrared Systems. The two specialists have joined forces in the manufacturing and marketing of cooled mid- and long-wave infrared cameras for the science, R&D and security markets. 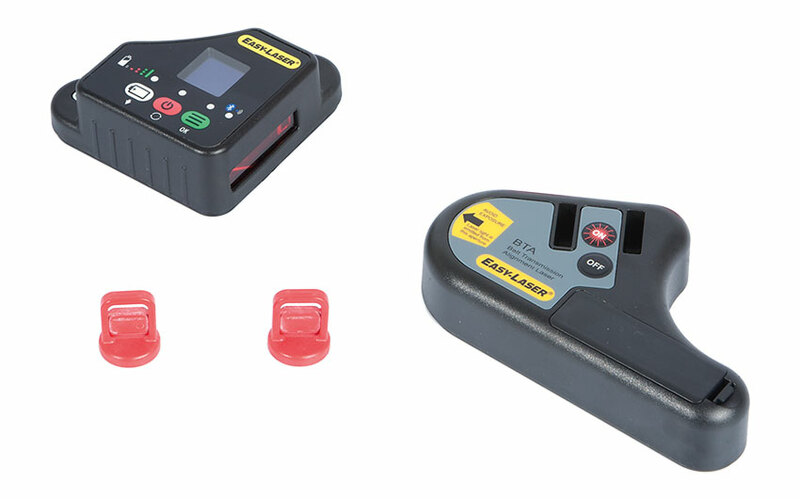 High sensitivity portable uncooled infrared camera for scientific applications. 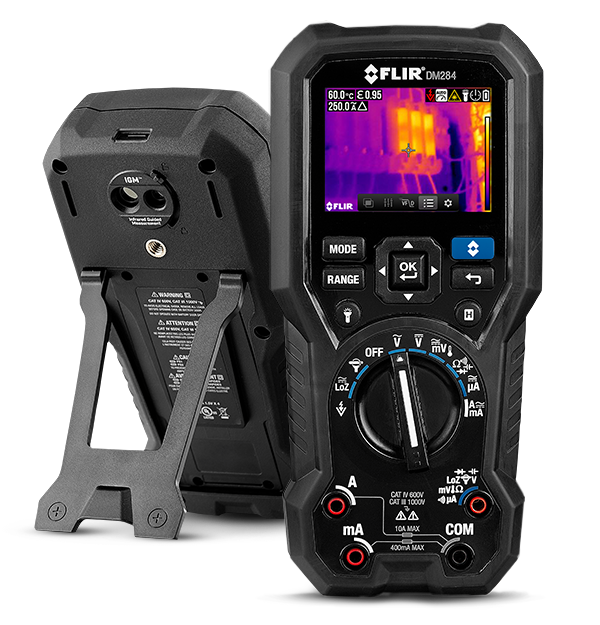 The FLIR SC600 digital Firewire interface connects to the PC running FLIR ResearchIR - a powerful thermographic software for real-time image recording and analysis. Near (NIR) infrared camera with extended wavelength from 0.8 μm to 2.5 μm. 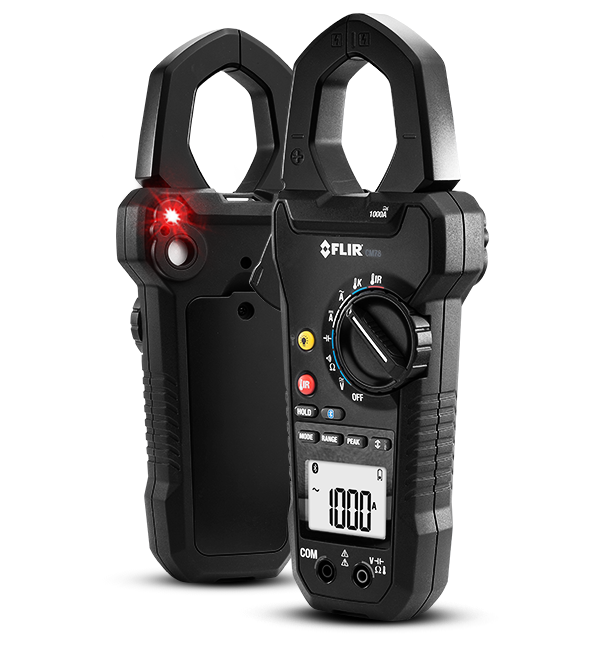 High performance cameras for users who need simplicity and performance in industry. 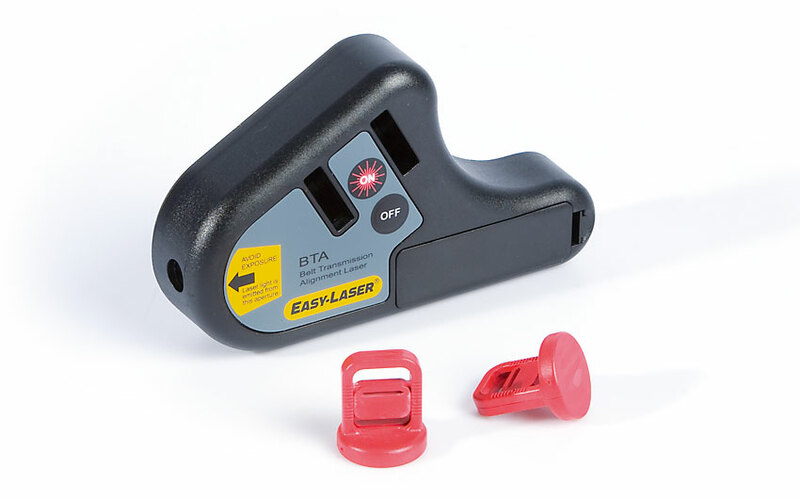 Its motorized focus allows installing them in deported or harsh environments. 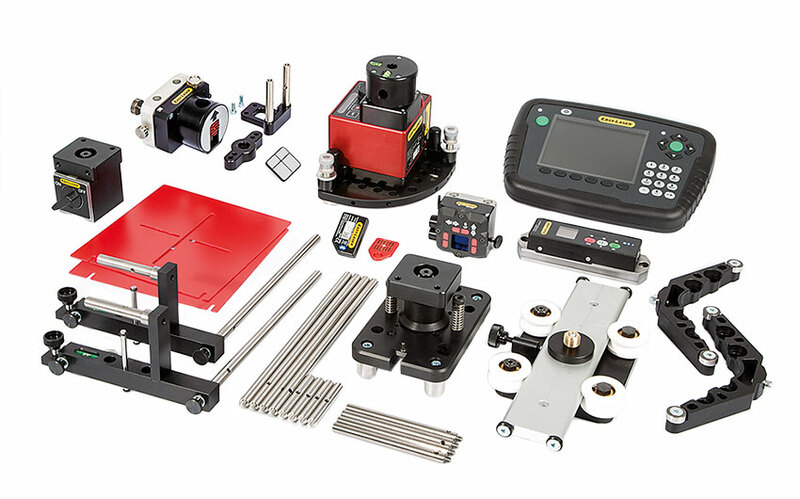 Fully integrated near infrared camera for scientific studies, R&D, and critical processes. 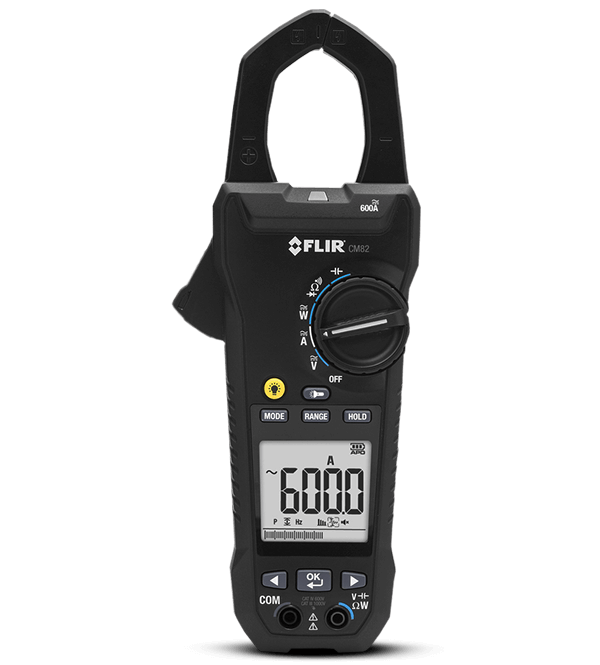 It’s the only fully integrated camera covering the 0.9 - 1.7µm spectral range that combines thermal imaging and non-contact temperature measurements with superior data acquisition capabilities and a GigE interface. Versatile very high performance cameras for advanced R&D users. 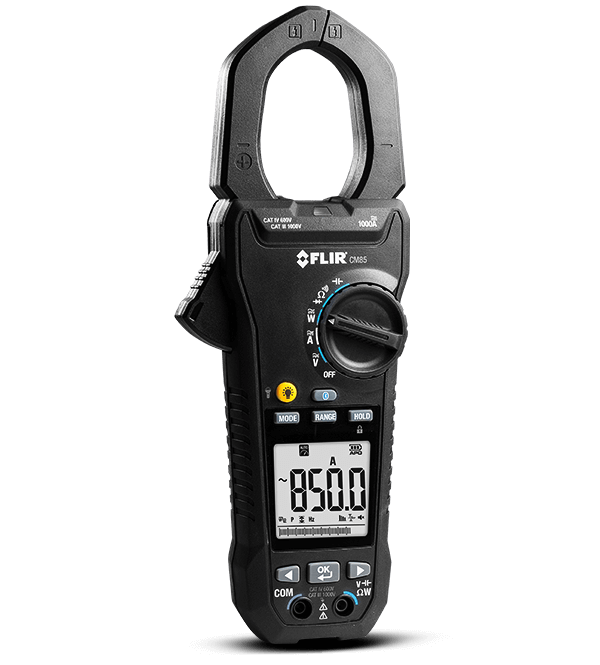 Its wide diversity of detector configurations allows addressing any applications in academic and industrial researches. 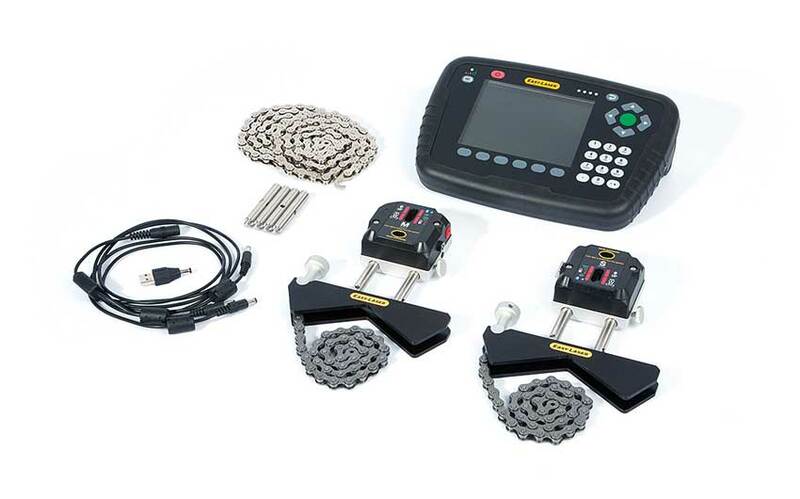 Cameras dedicated to multi-spectral analysis application where spectral imaging or speed is a must. 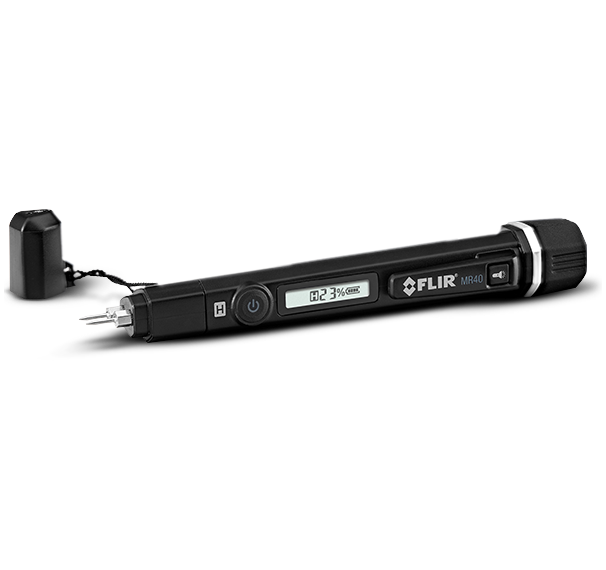 Unique large band spectral response camera with high sensitivity in the 8-12µm range. 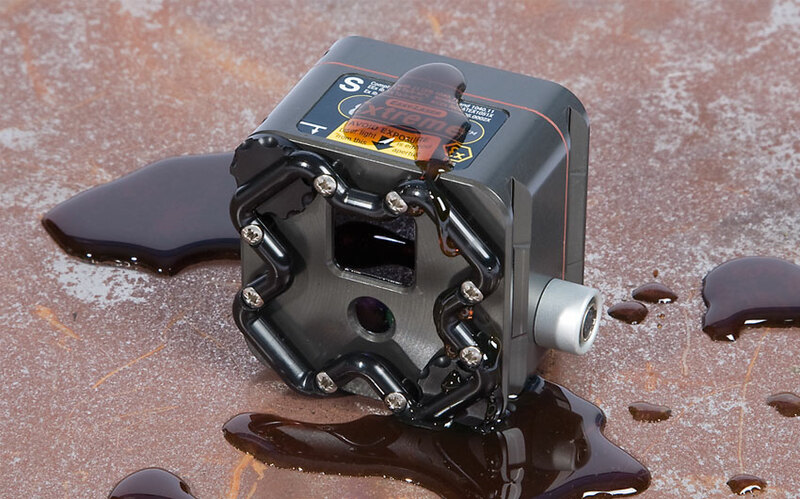 Powerful and versatile InGaAs camera specifically designed for industrial and scientific imaging applications including composite video out. 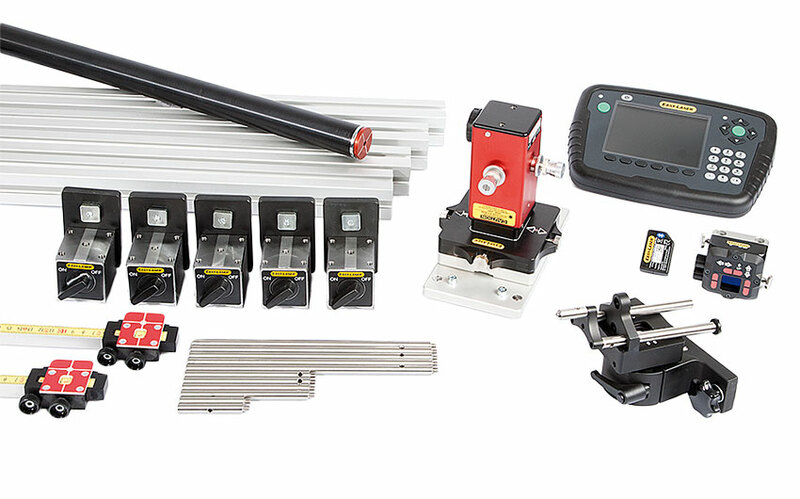 Numerous industries worldwide have discovered the advantage of incorporating infrared cameras in their industrial processes and programs. 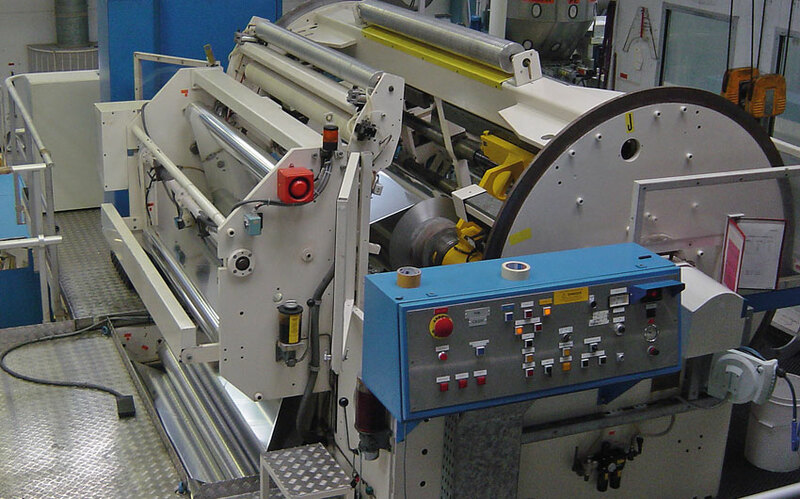 This booklet is an in-depth guide for these industrial applications. 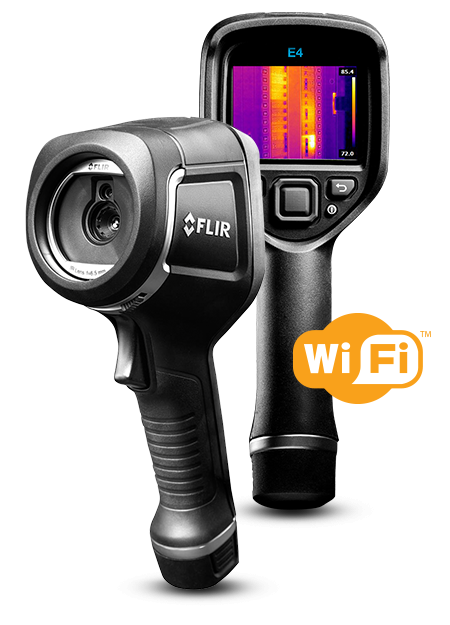 Thermal imaging cameras are powerful and non invasive tools for monitoring and diagnosing the condition of buildings. 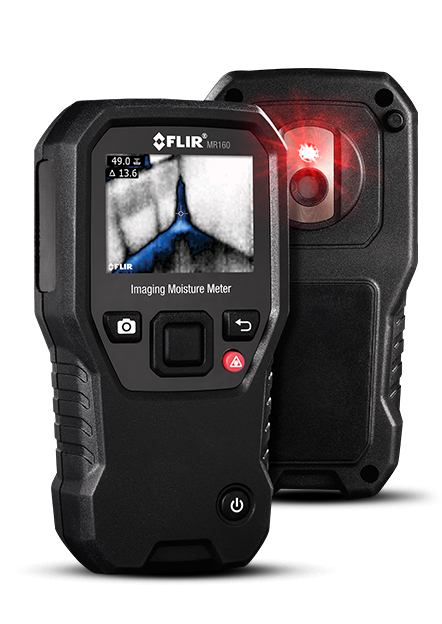 Energy losses, missing insulations, air leaks, moisture and many other building related problems become immediately and clearly visible on a thermal image. 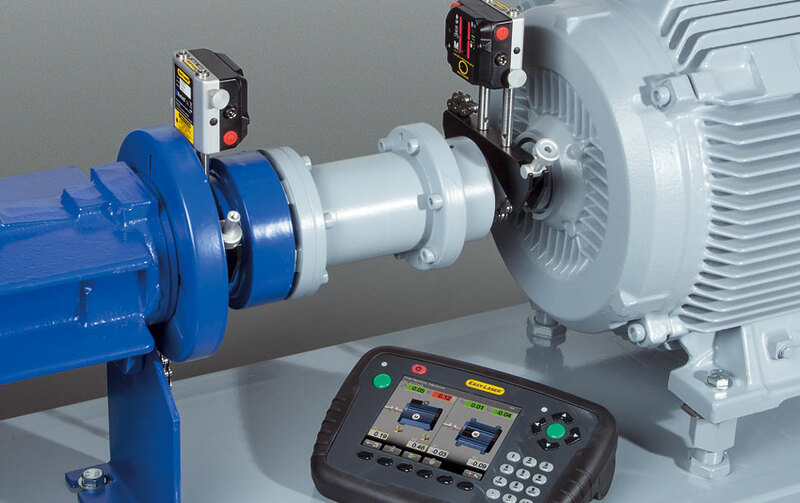 Automated IR (infrared) radiation imaging offers the potential for improving a host of industrial production applications, including process monitoring and control, quality assurance, asset management, and machine condition monitoring. 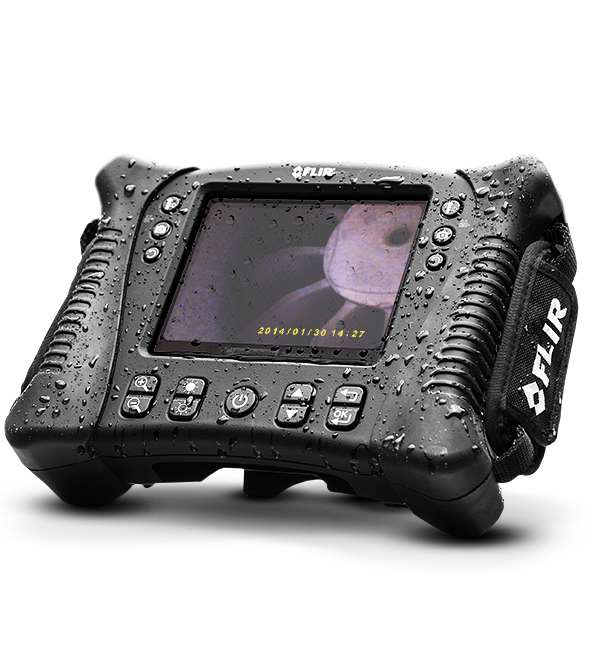 Infrared cameras can also play a major role in helping to decrease environmental damage. 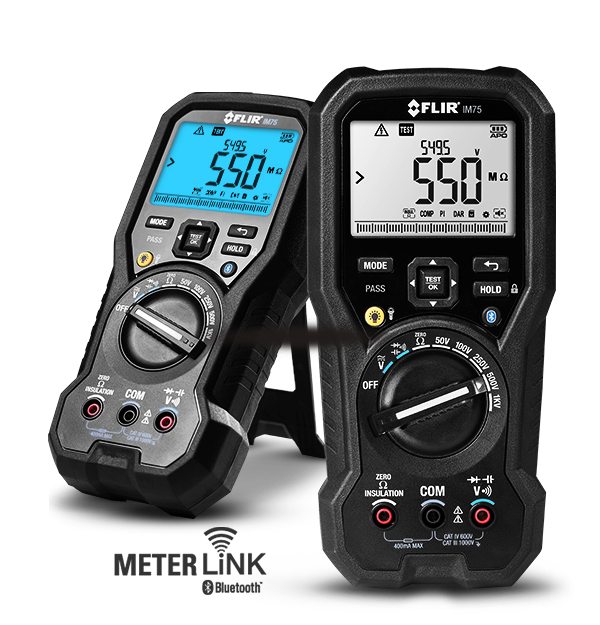 They are successfully used for detecting insufficient insulation in buildings, identified as one of the highest opportunity areas for decreasing the greenhouse effect, as well as detecting environmentally dangerous gas leaks. 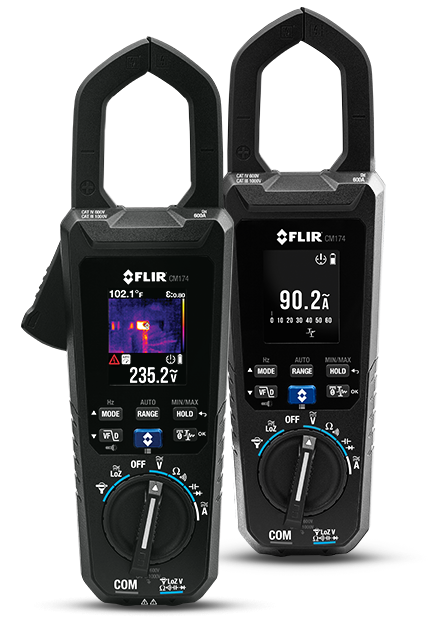 Although infrared radiation (IR) is not detectable by the human eye, an IR camera can convert it to a visual image that depicts thermal variations across an object or scene. 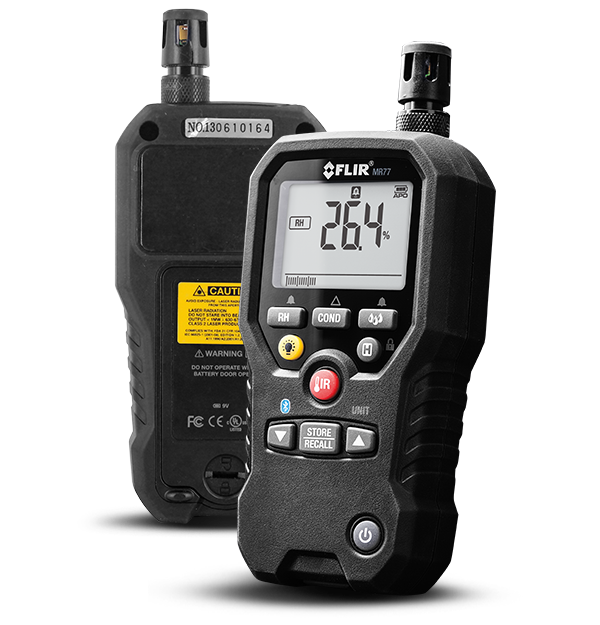 Get the FREE copy of this informative FLIR Systems publication. 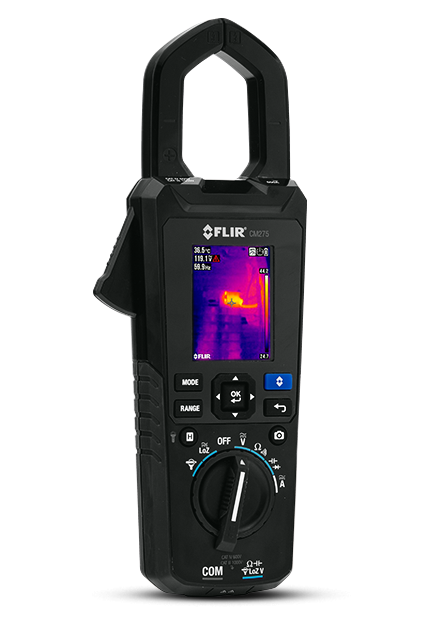 Thermal imaging cameras are powerful and non invasive tools for monitoring and diagnosing the condition of buildings. 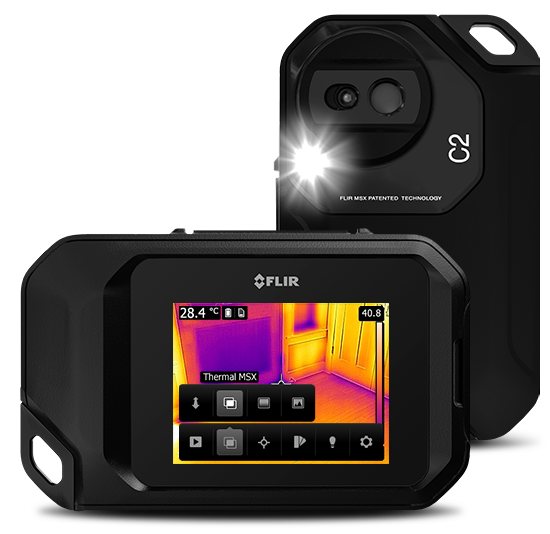 Energy losses, missing insulations, air leaks, moisture and many other building related problems become immediately and clearly visible on a thermal image. Also the renewable energy sector has discovered the benefits of thermal imaging cameras. Solar panel and windmills are regularly inspected with the help of a thermal imaging camera. The guidebook is written for everyone with an interest in the use of thermal imaging cameras for building and renewable energy applications. 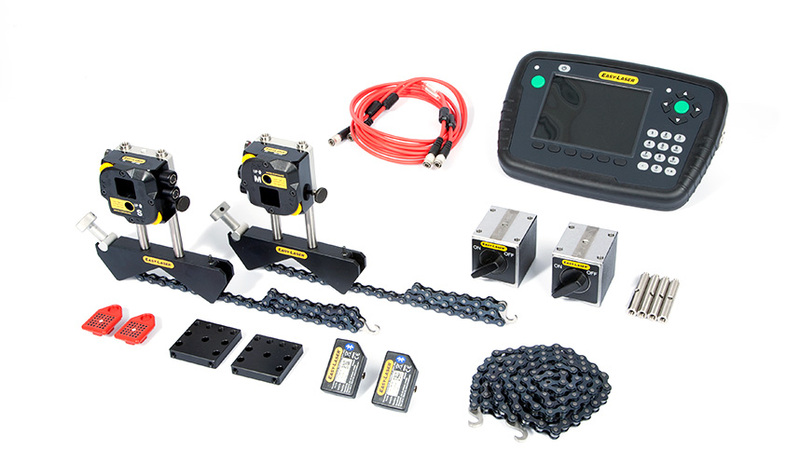 It introduces the reader to many applications for building, solar panel and windmill inspections. 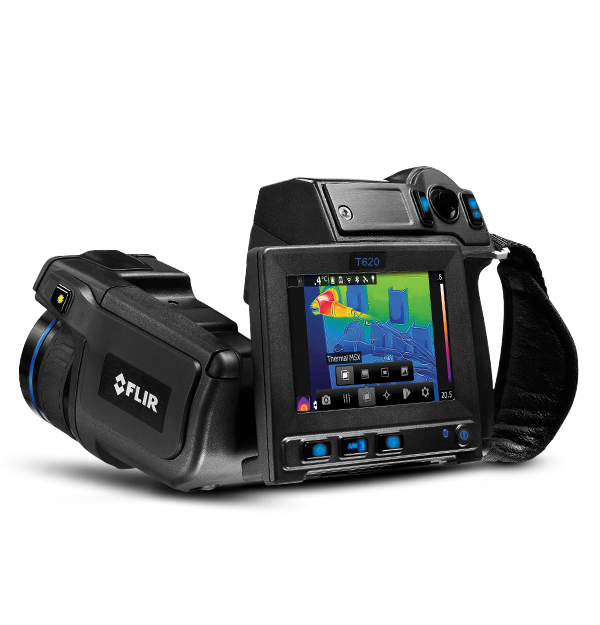 It also explains to which details you need to pay attention when carrying out thermal inspections and has useful tips for choosing the correct thermal imaging camera for your specific building or renewable energy application.